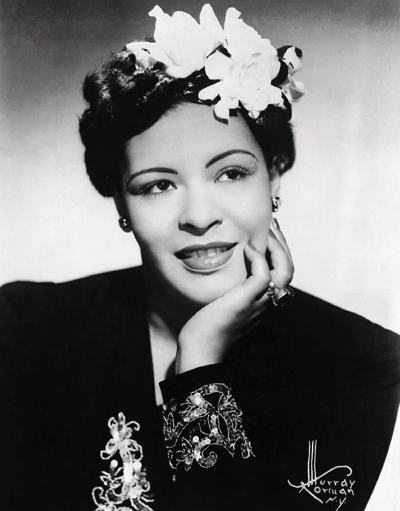 Billie Holiday (born Eleanora Harris was an American jazz singer and songwriter. 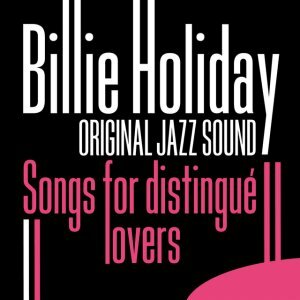 Nicknamed "Lady Day" by her friend and musical partner Lester Young, Holiday had a seminal influence on jazz and pop singing. Her vocal style, strongly inspired by jazz instrumentalists, pioneered a new way of manipulating phrasing and tempo.